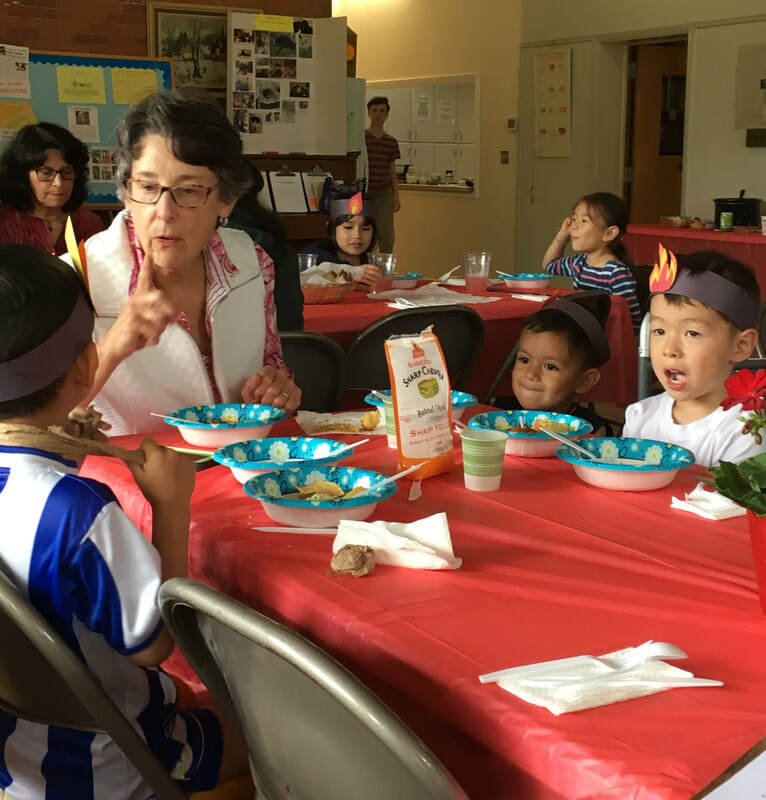 Support FPCP's Capital Campaign: What's Cooking in Our Kitchen? and tax-deductible to the fullest extent allowed by law. Thank you! Our church kitchen is really a COMMUNITY KITCHEN. It is used nearly every day of the week, year-round, to support food preparation activities for important mission and outreach programs including: the Philipstown Food Pantry; the Community Nursery School; PAPA (Peekskill Area Pastors' Association) soup-kitchen meals; and our Midnight Run mission to the hungry and homeless. 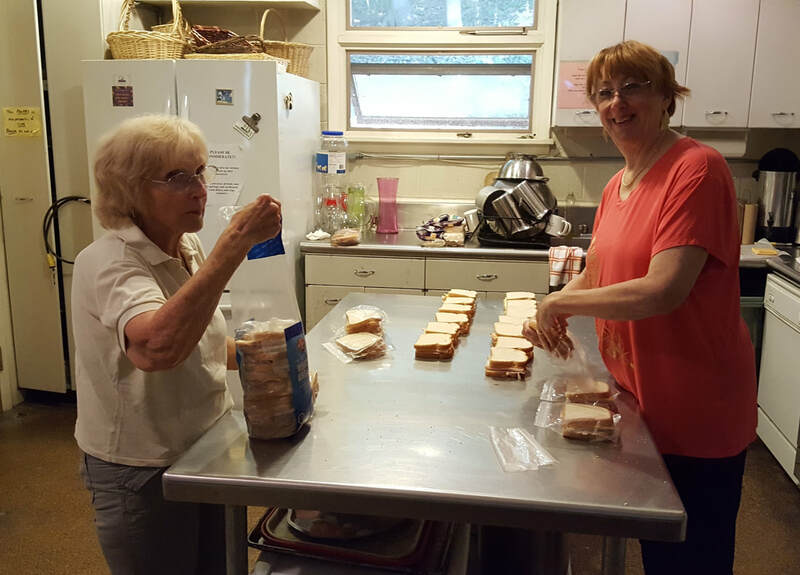 Our kitchen is also used regularly by local community groups including scout troops, support groups, arts organizations, and community activists. 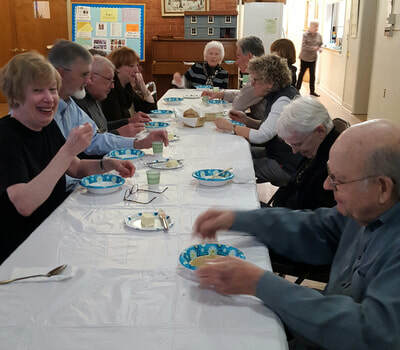 As a congregation, we use our kitchen every week for coffee hours after the Sunday service; for potlucks and other festive meals; and for celebrations of weddings, baptisms, and many other milestones in the lives of so many friends and neighbors in our congregation and community. Going Forward: You Can Help! We plan to start renovating in June 2019, just a few short months from now. That's why we have launched "What's Cooking in Our Kitchen?" 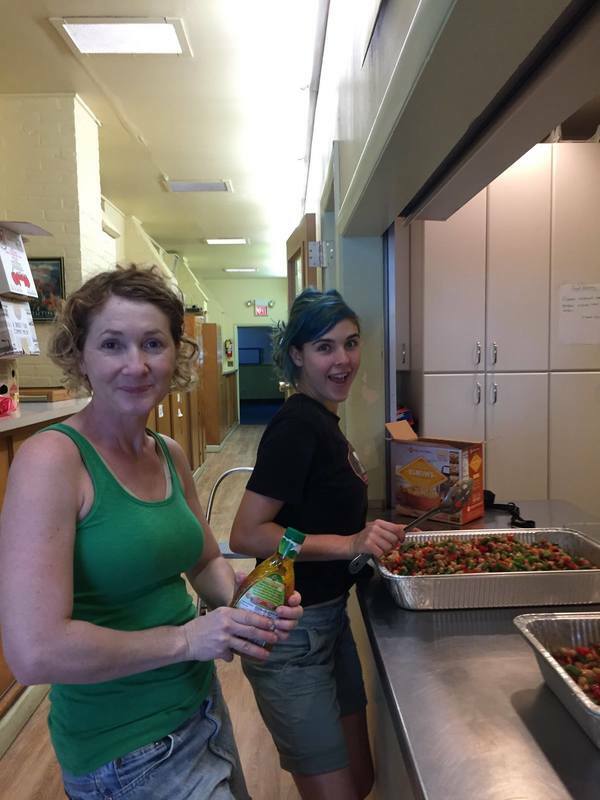 -- a fundraising campaign to support essential improvements to our COMMUNITY kitchen! And YOU can help! * To donate online by credit card or PayPal: Just click on the gold DONATE BUTTON at the top of this page! * To donate by check: Kindly make your check payable to "First Presbyterian Church of Philipstown." Note in the memo line: "Kitchen Campaign." 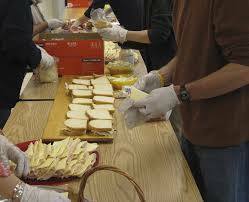 Mail your check to: FPCP Kitchen Campaign, 10 Academy Street, Cold Spring, NY 10516. * To make a cash donation: You can put your cash gift in an envelope marked "Kitchen Campaign" and drop it in the collection plate at any of our 10:30 am Sunday services. Or: We'll be glad to make a convenient cash donation arrangement! Just contact the church office at (845) 265-3220 or 1presbyterian@gmail.com. 2) Help us get the word out about our "What's Cooking in the Our Kitchen" Campaign! * Tell your friends and neighbors how they can help! Many will be glad to contribute to a project that serves so many charitable and community organizations, like the Philipstown Food Pantry, support groups, and Scout troops. * Follow us on Facebook! You will get updates on "What's Cooking in Our Kitchen" campaign events in your Facebook feed. 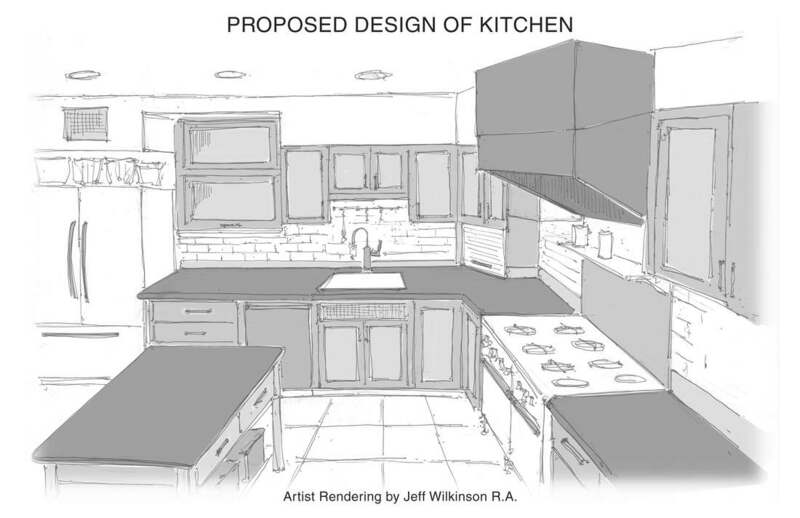 Next year, we'll post progress on FPCP's kitchen renovations! It's easy to follow us: Just click here to "like" our Facebook page. * Share info about this campaign on Facebook or Twitter! 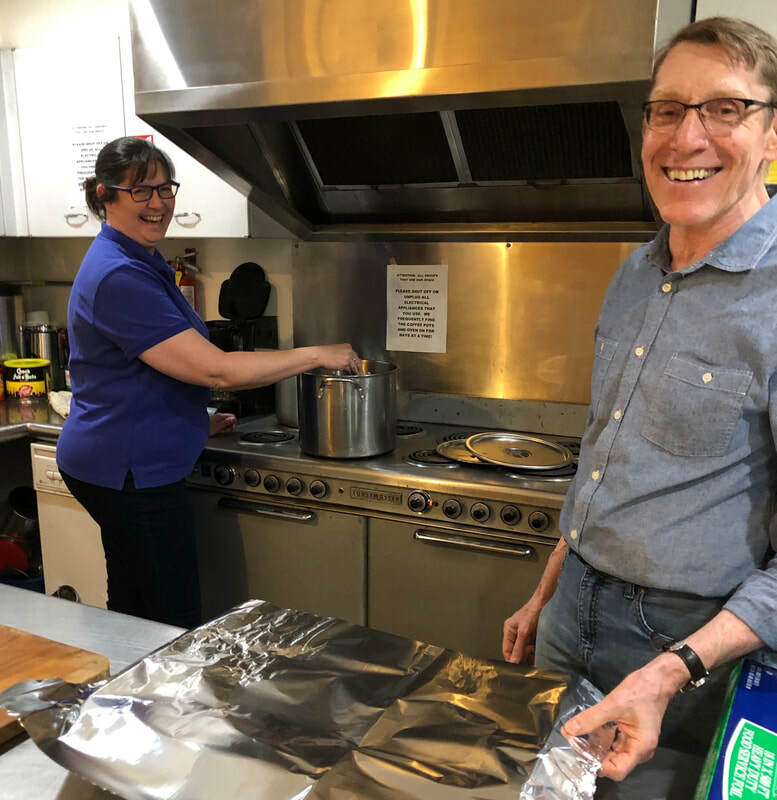 Please tell your social media contacts about the good works that are done in our community kitchen, and include this link to this web page, so your friends and followers can learn more, and consider making a gift: https://www.presbychurchcoldspring.org/capital-campaign.html. Thank you for supporting these essential improvements to FPCP's COMMUNITY KITCHEN!